Quick Breakdown: Limbo is a beautiful looking puzzle platformer, whose biggest appeal is it’s art style and ambience. 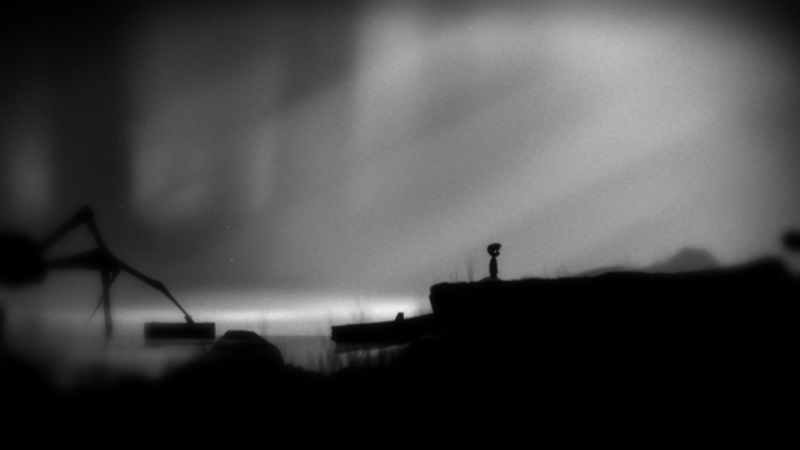 Full Review: Limbo is a fairly simple and straight forward puzzle platformer. You play as a young boy, traversing through limbo to rescue your sister. You’re thrown straight into the game with no real indication of what is going on, and the story doesn't develop much past that. But let’s talk about the gameplay. As a platformer it’s pretty simplistic: there aren't a whole lot of tricks to master, nor do you really need any. It’s not a game about pixel perfect platforming. Instead, it places greater focus on its puzzles. While there are a few tough problems spread throughout the game, most are solvable in a reasonable time frame. They're hard enough to make you think about them and feel satisfied once you do solve each one, but don't take so long as to become frustrating. More importantly the puzzles are fun to solve and the platforming is enjoyable. Now for the main attraction of Limbo, the wonderful looking art style and excellent atmosphere. 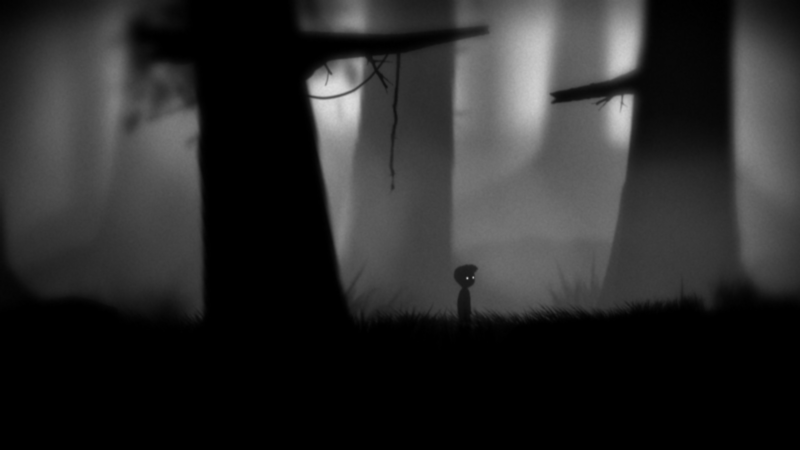 Limbo has a simple black and white style that looks frankly fantastic. It’s nothing fancy but it’s a pleasure to look at. The art plays a large part in helping to create the wonderful, bleak atmosphere of the game. 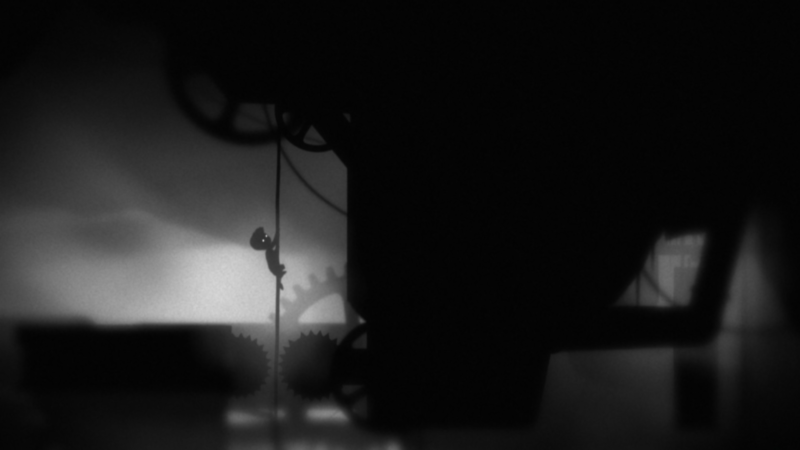 There’s a sense of loneliness, despair, and death hovering in the world of Limbo and pervading throughout the game. Music is used sparingly, occasionally flaring up to indicate danger and heighten the tension, which contributes to the ambience of the game. My main criticism is the lack of anything useful in the options menu. Limbo is a fairly simple game, so it hardly needs a bundle of configurable settings, but it lacks options to adjust anything but the brightness. The main thing I would have liked is to have been able to remap the controls, as I much prefer using WASD than the arrow keys for movement. The controls and gameplay are simple enough that this ends up being a minor complaint, but it would still be a nice addition. (One can also use a controller to play, but as I don’t own one at this time I obviously didn't). 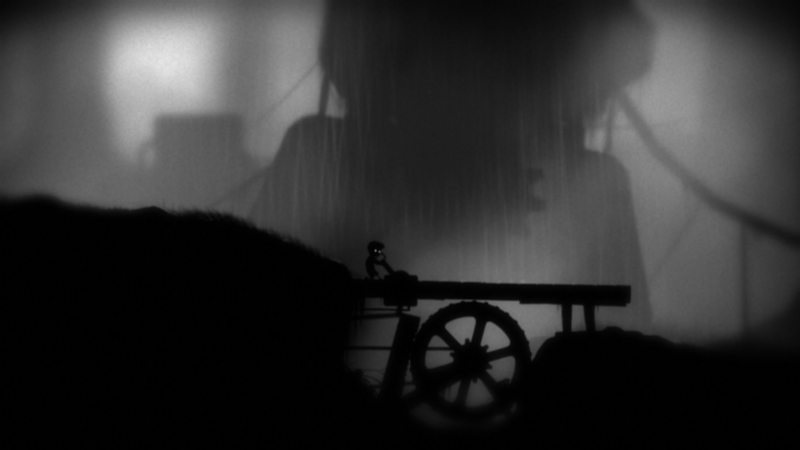 Nonetheless, Limbo is a fun puzzle platformer with a wonderfully bleak and depressing atmosphere to it.